Good morning! Here are some programming articles I enjoyed over the past week. READ: The late Ginny Hendry on taking pride in your legacy code. CONSIDER: This argument for shipping small diffs and avoiding feature branches, from Dan McKinley. LEARN: A creative take on how to interview for developer positions, from Zach Millman. REFLECT: On Erik Dietrich's list of long-term habits that are likely to increase your market value as a programmer. Do you ever wish you had more confidence in your software testing skills? If so, you might dig a new email course I've helped produce that condenses the experience and advice of testing expert (and friend of mine) Noel Rappin. It's called Noel Rappin's Testing Journal. It's completely free, and you can sign up for it right here. Today's title image is a stock photo. But next week's could be yours, along with a brief plug for something you care about! 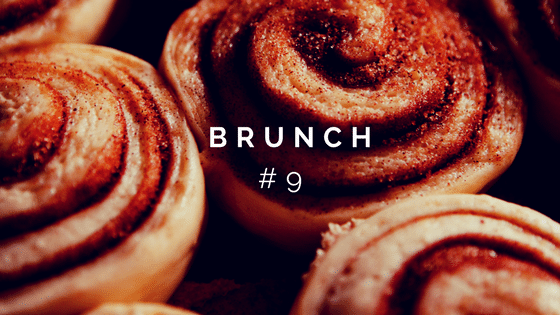 This isn't a sponsorship thing; I just like showing off food photos from the BRUNCH community. Submit your photo today!